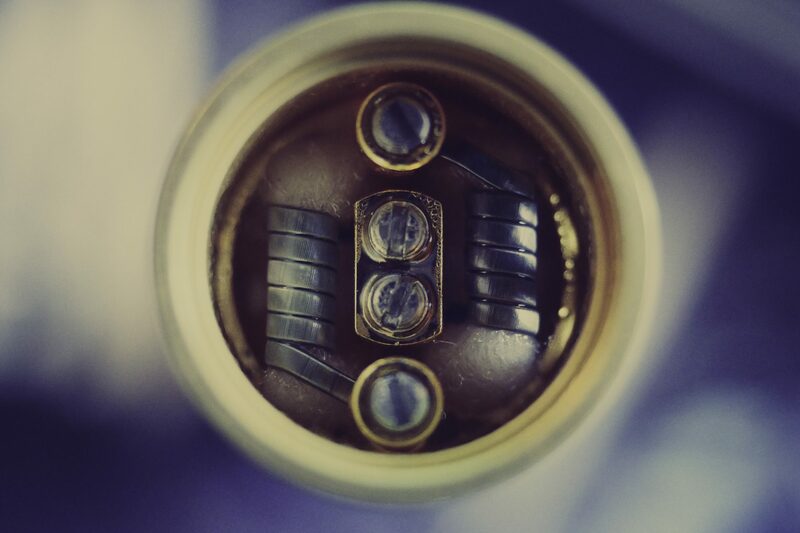 At the end of the day, they tried to do too much with the wormhole RDA. It’s a dripper and a squonker, it’s a single coil and a dual coil, It has an ultra deep juice well, and it has side and bottom ( via the center post ) airlow. Shockingly with little added value.